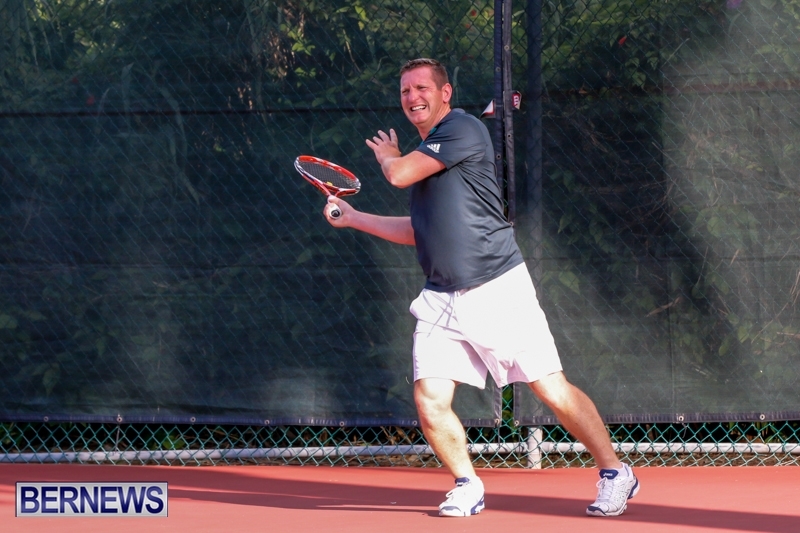 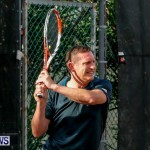 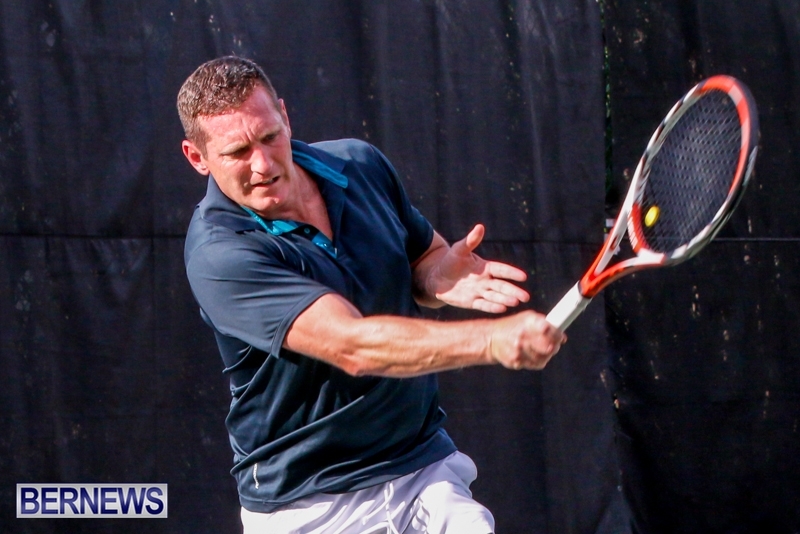 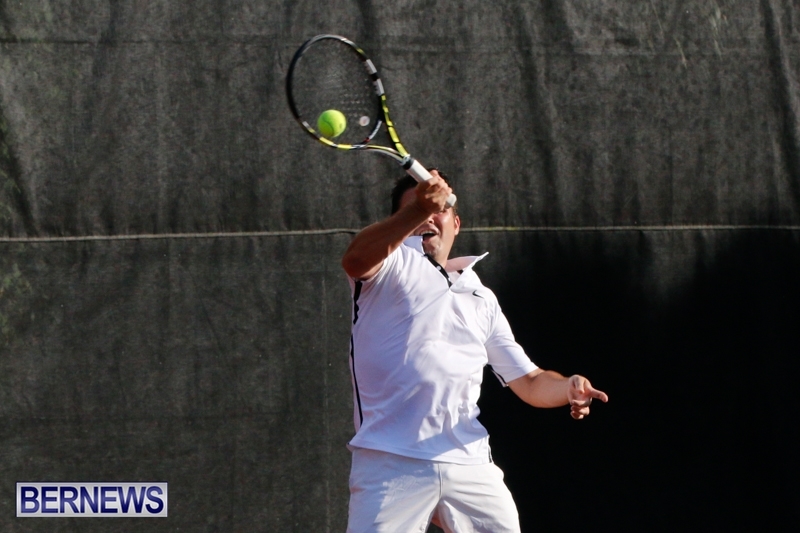 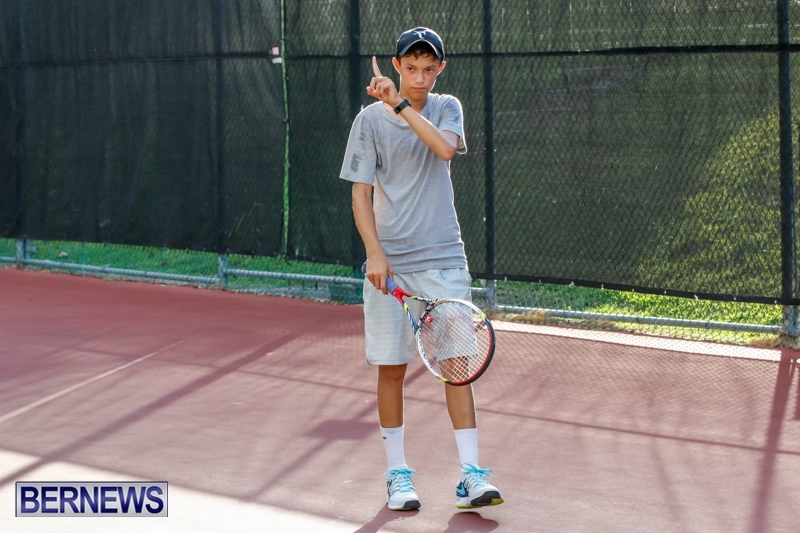 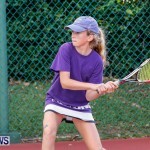 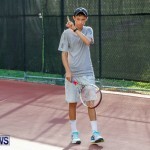 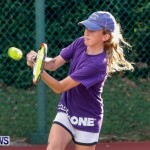 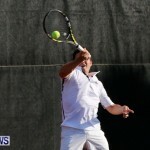 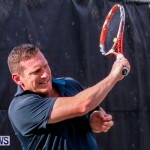 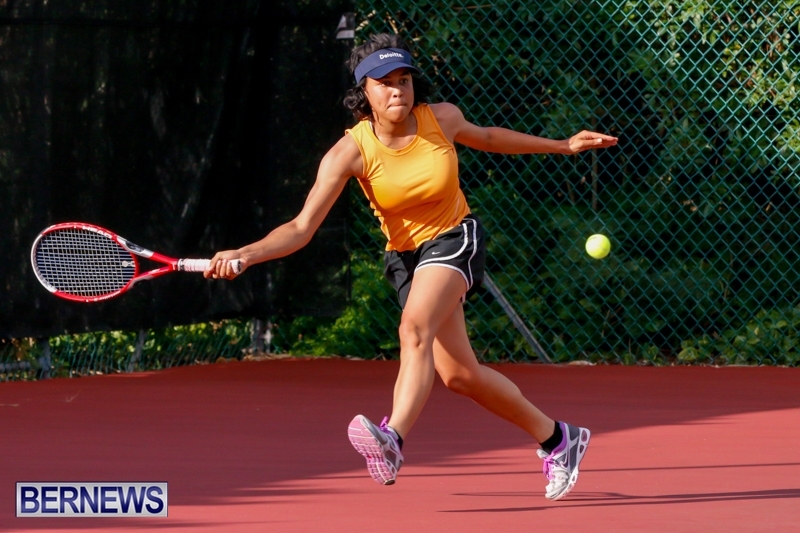 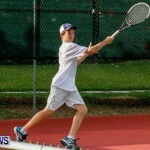 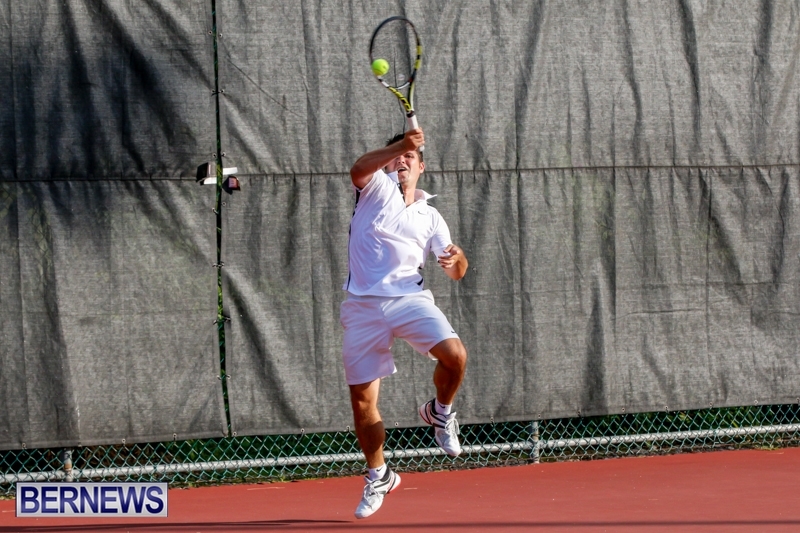 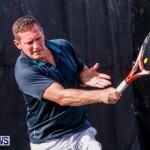 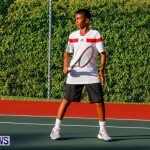 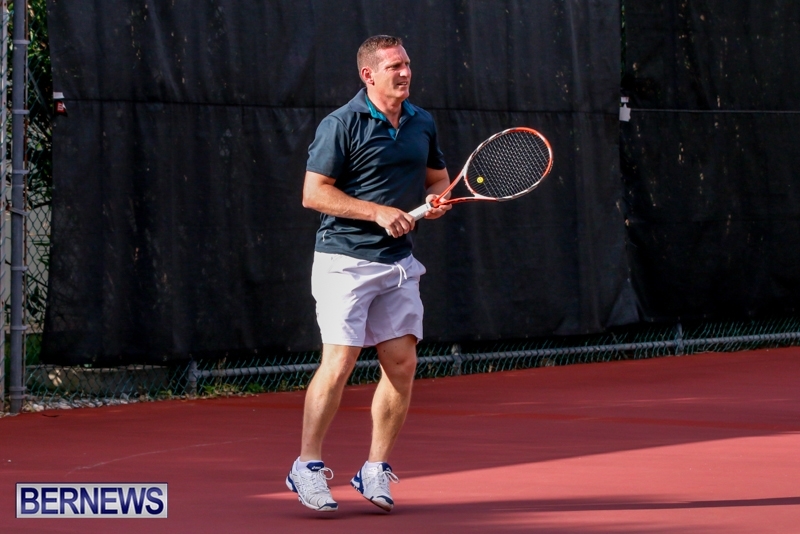 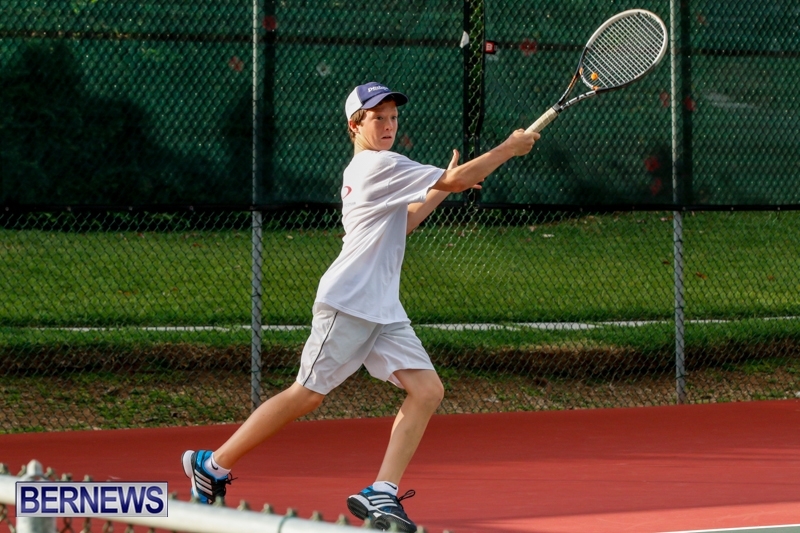 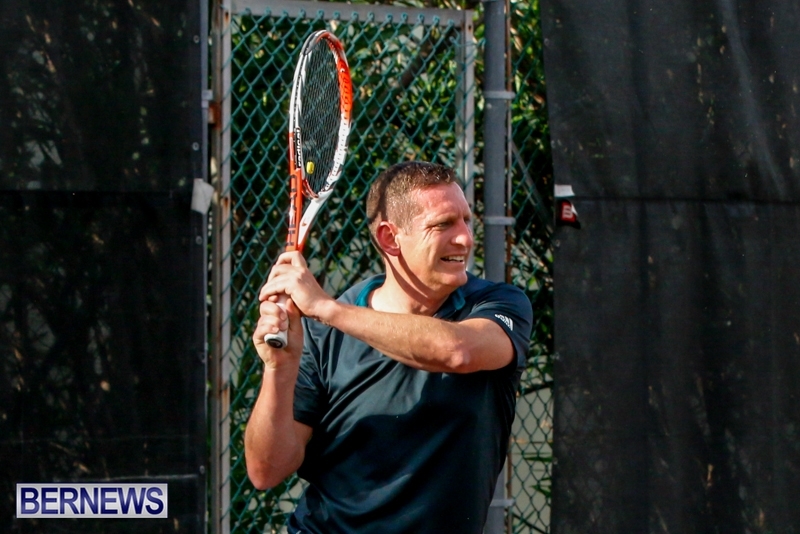 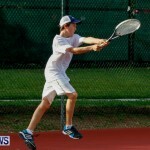 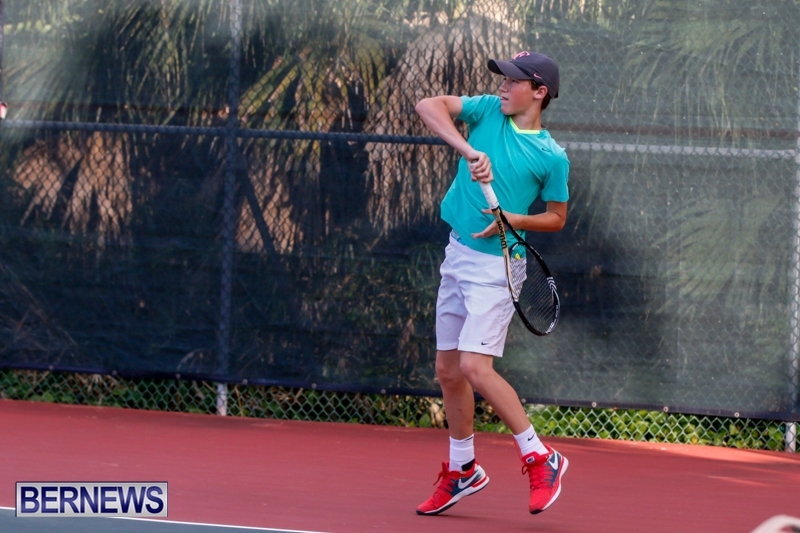 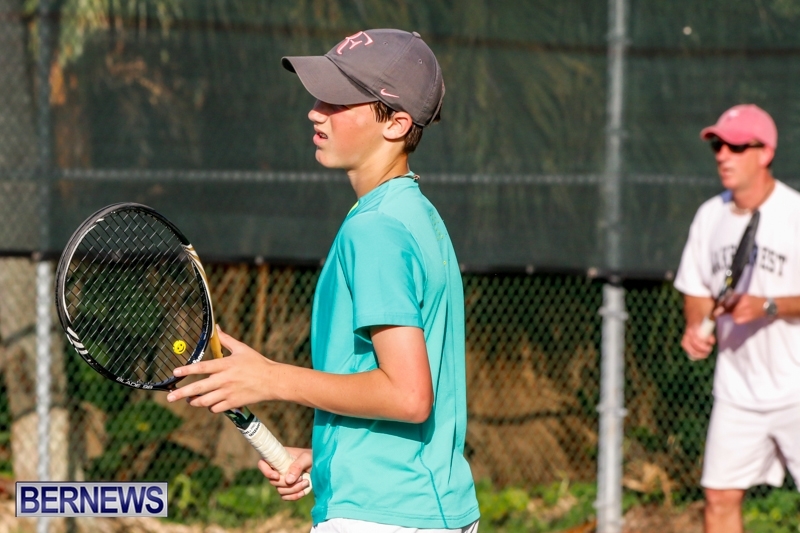 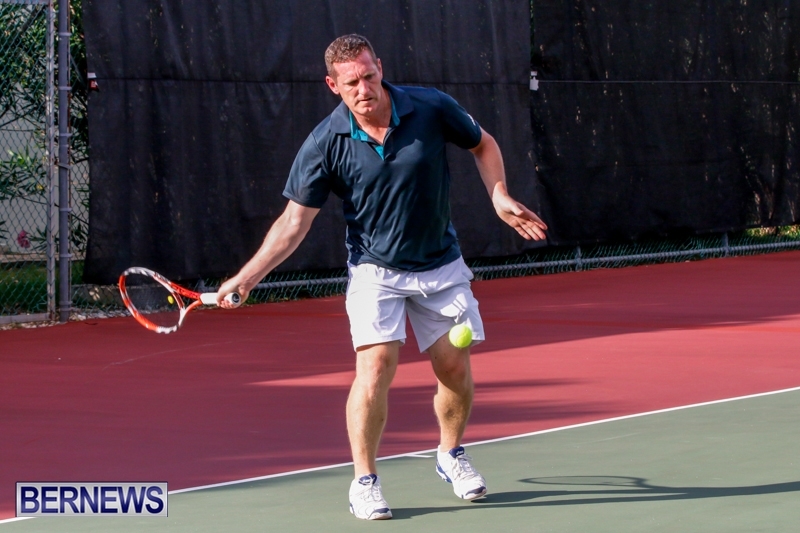 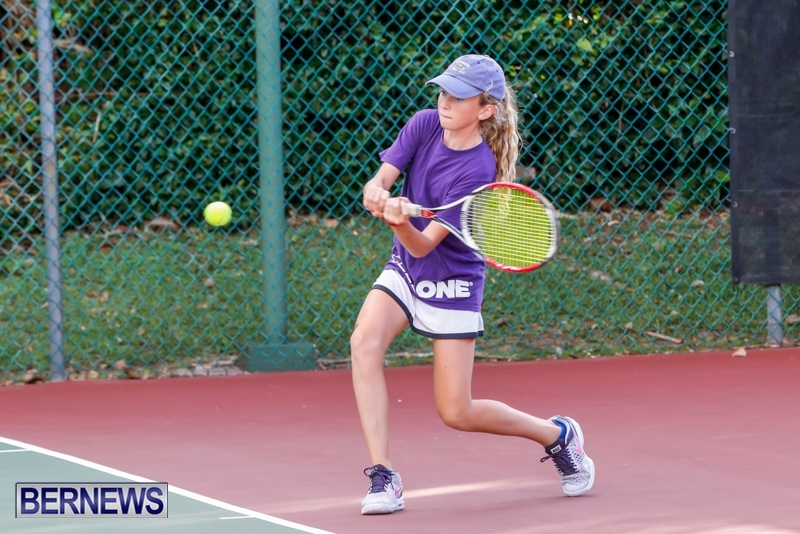 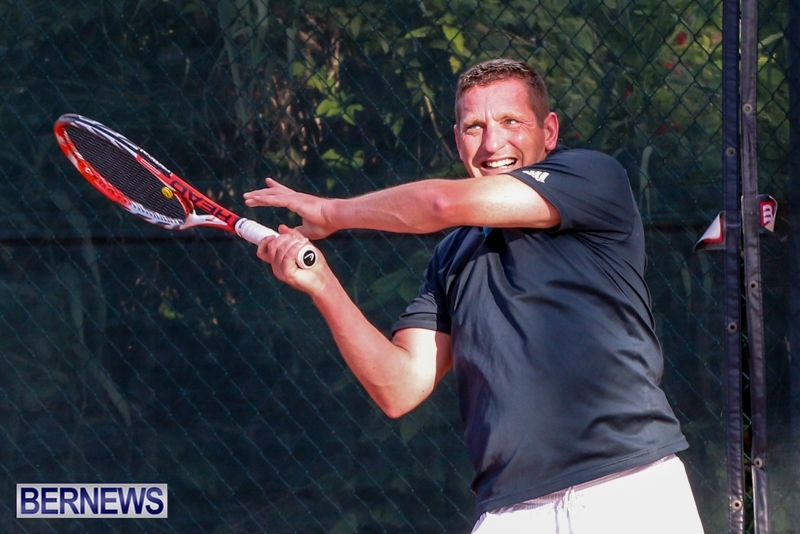 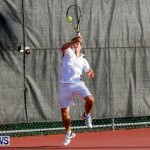 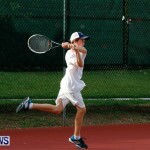 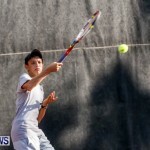 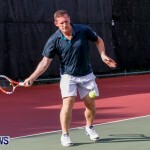 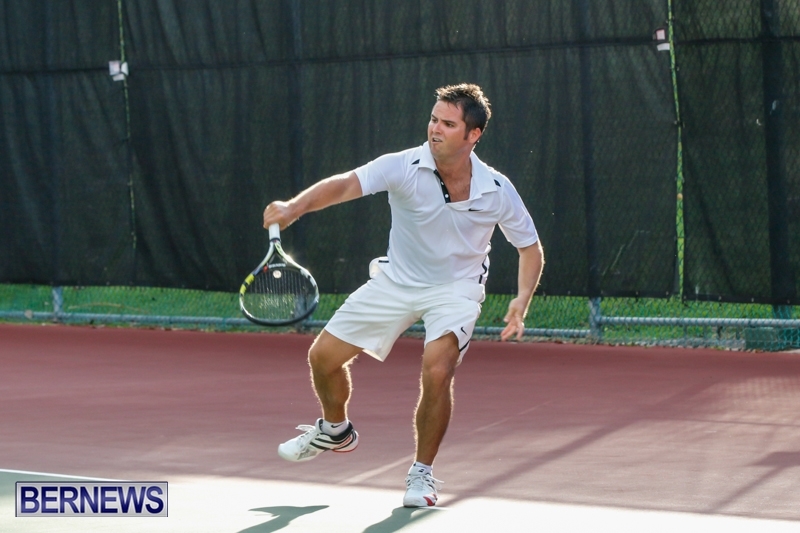 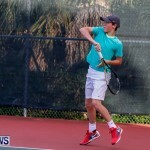 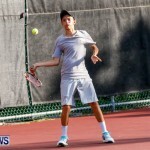 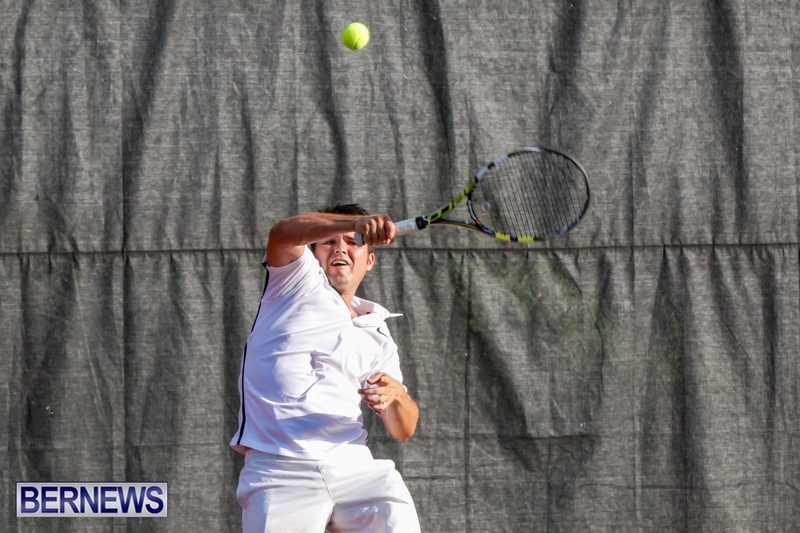 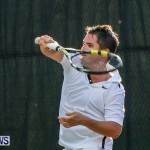 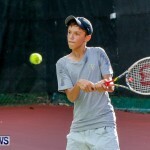 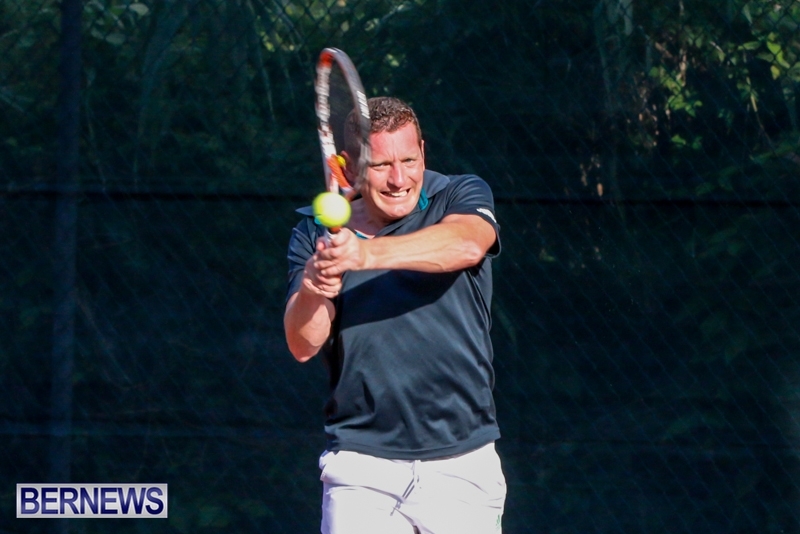 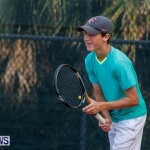 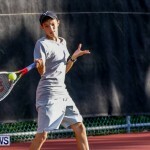 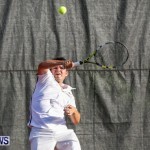 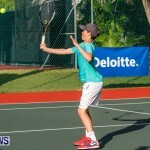 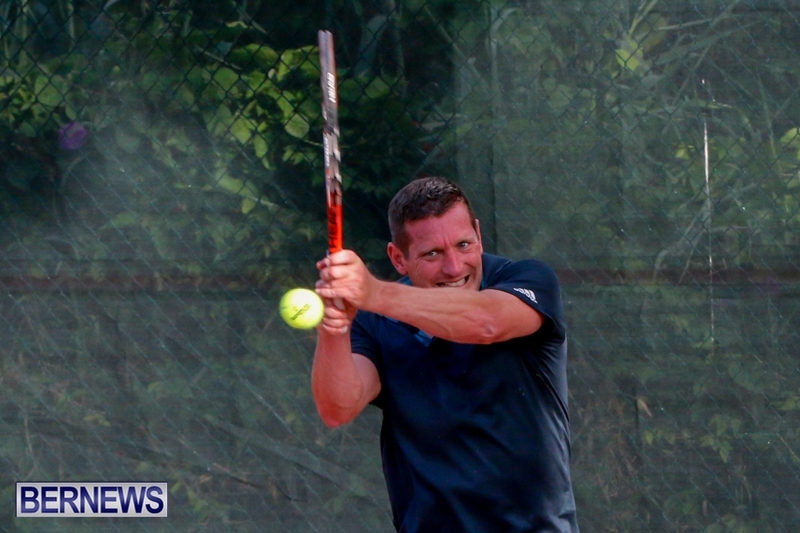 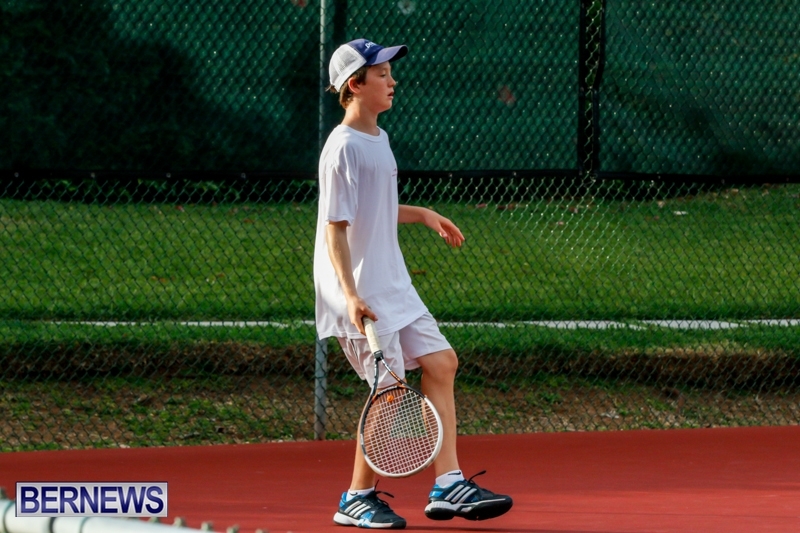 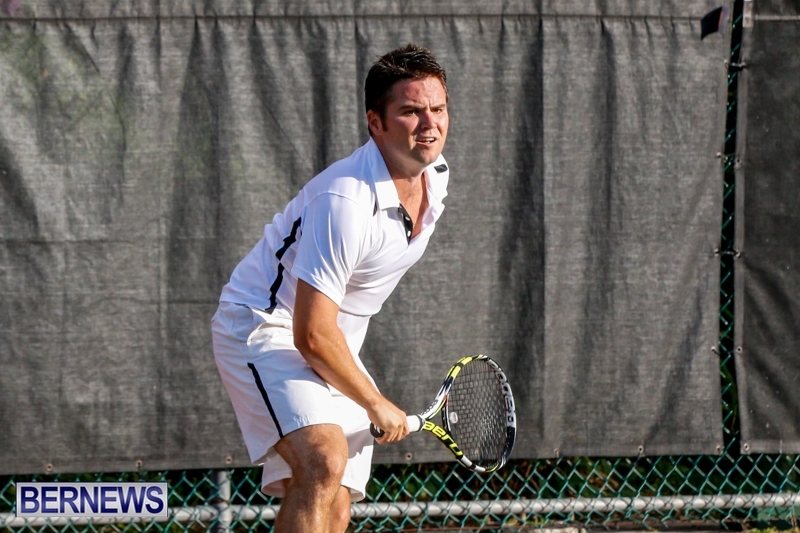 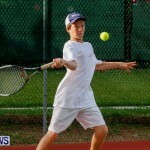 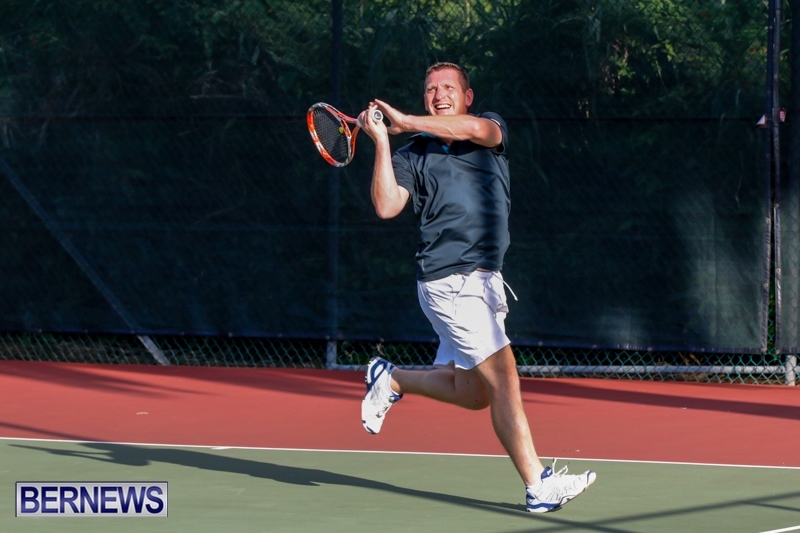 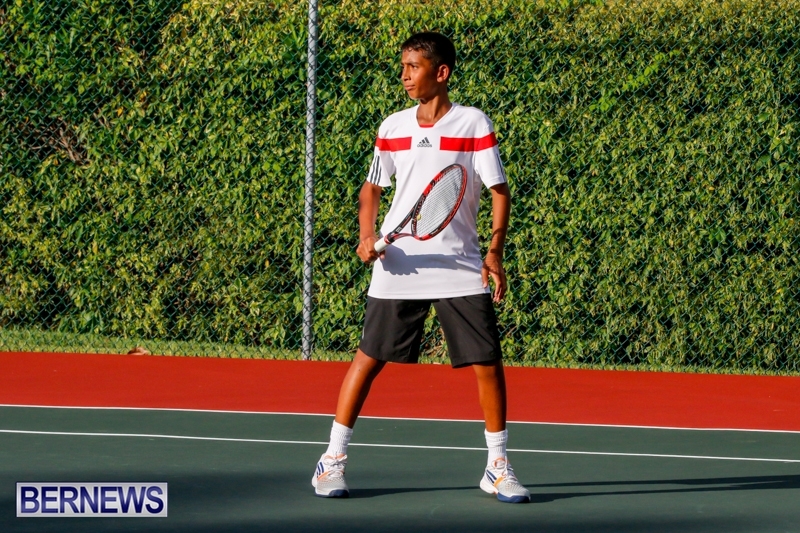 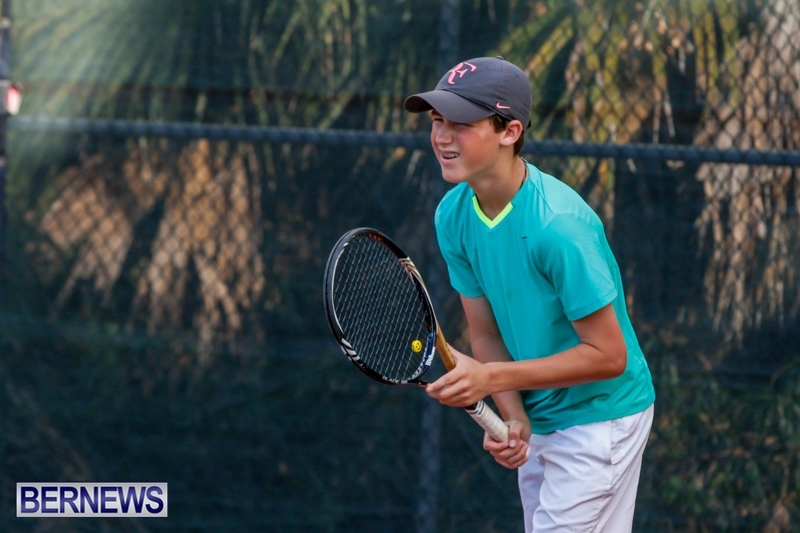 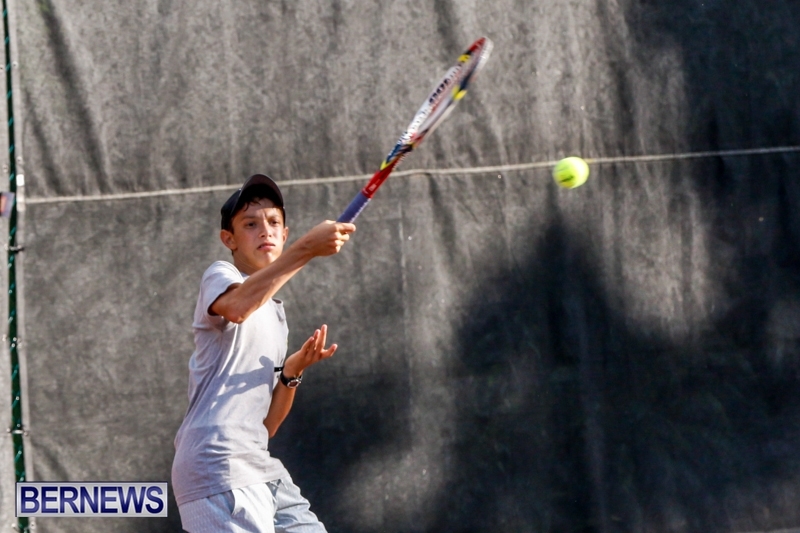 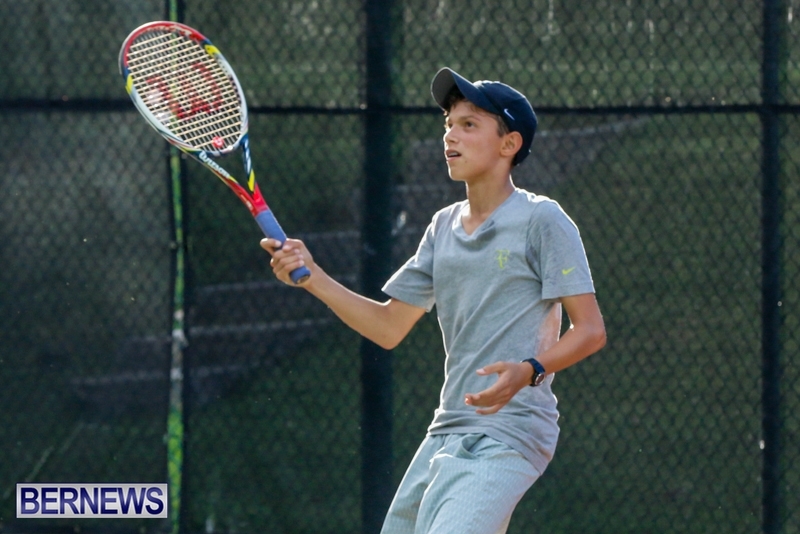 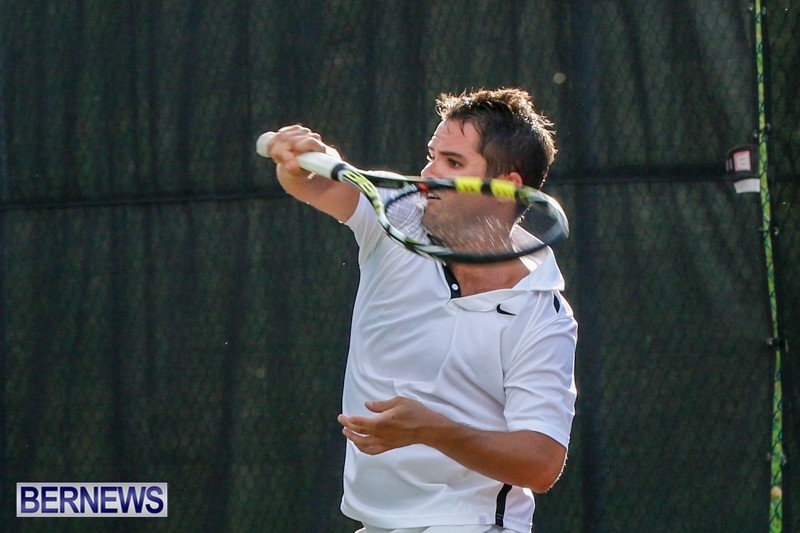 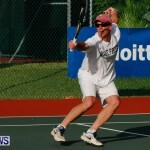 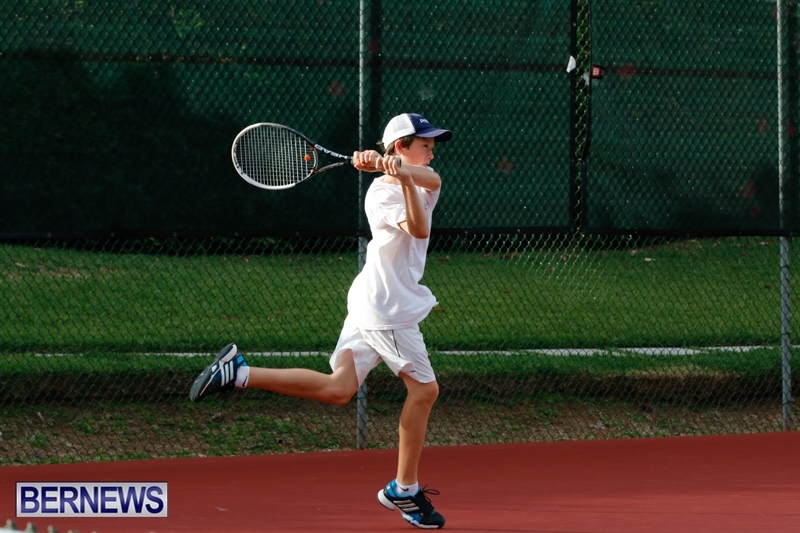 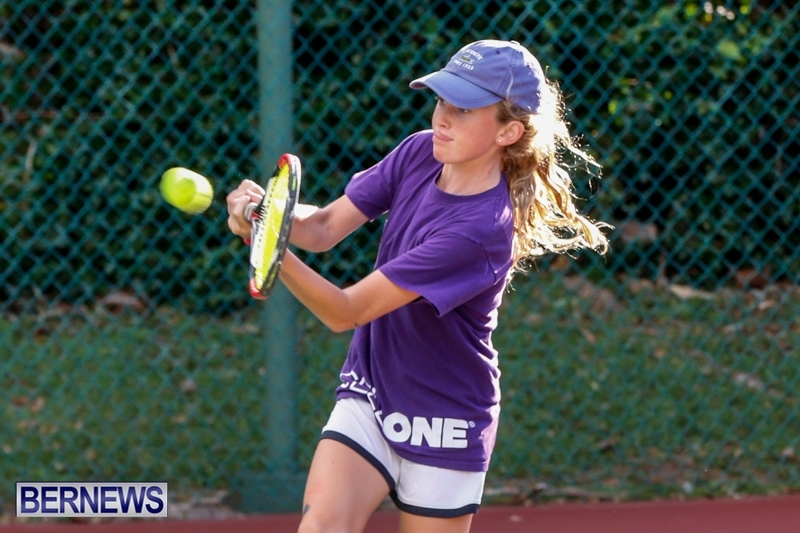 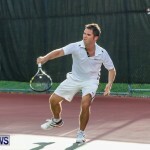 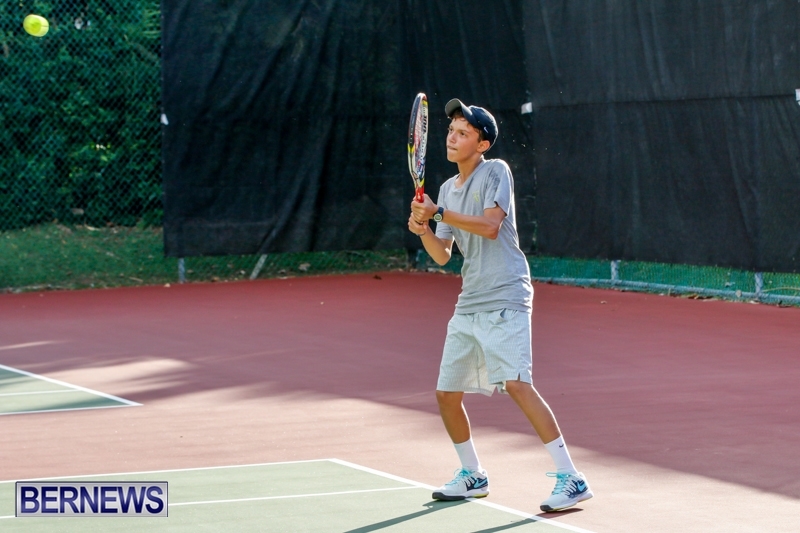 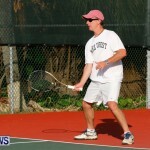 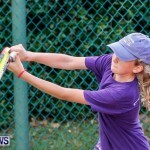 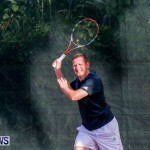 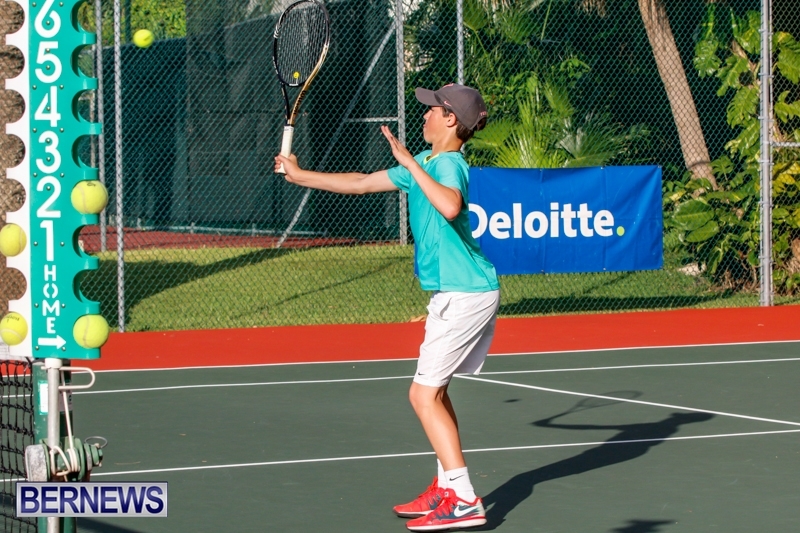 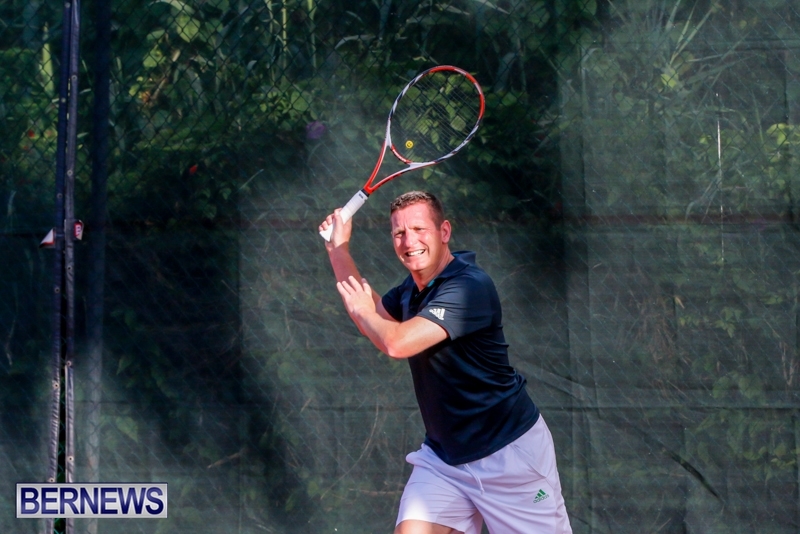 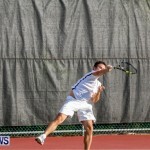 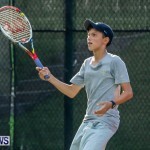 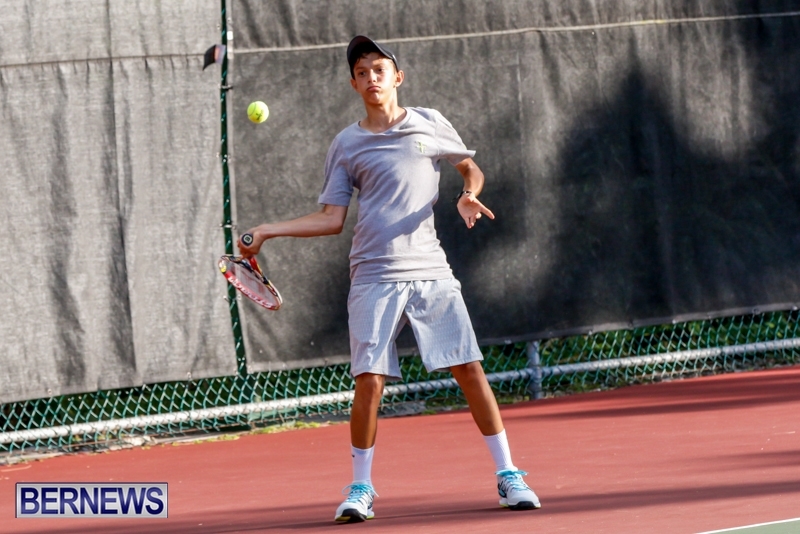 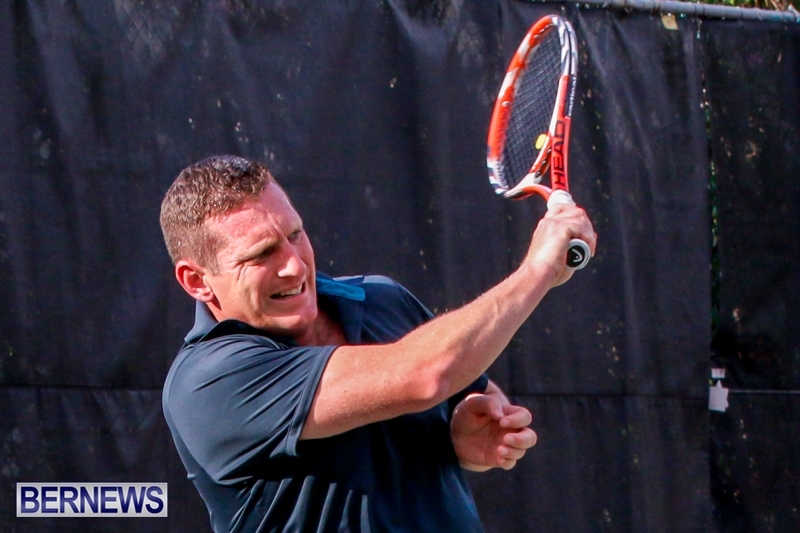 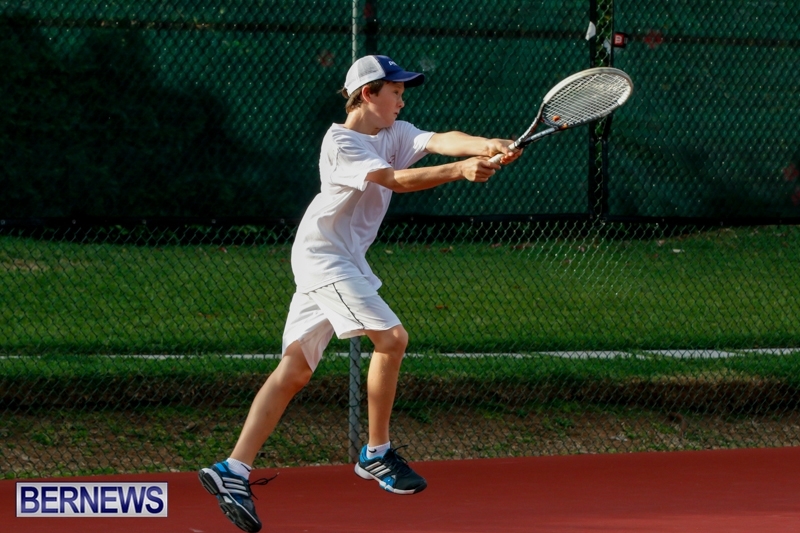 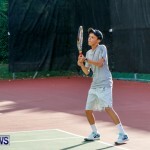 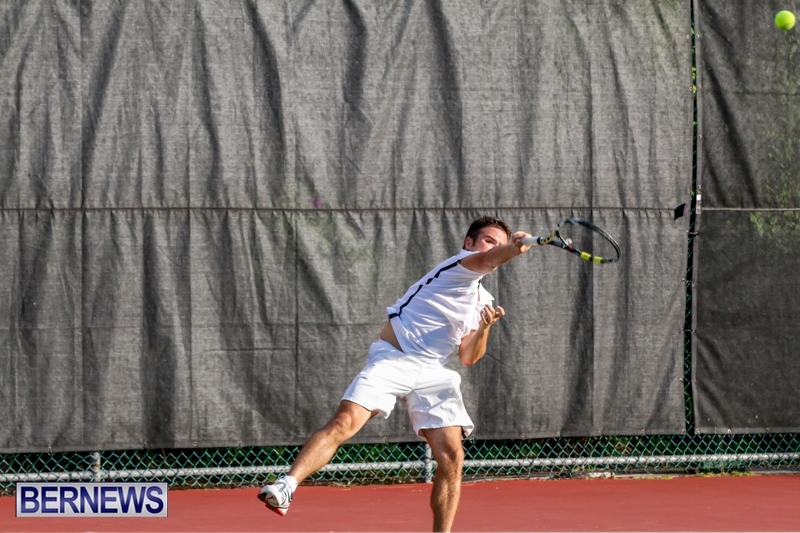 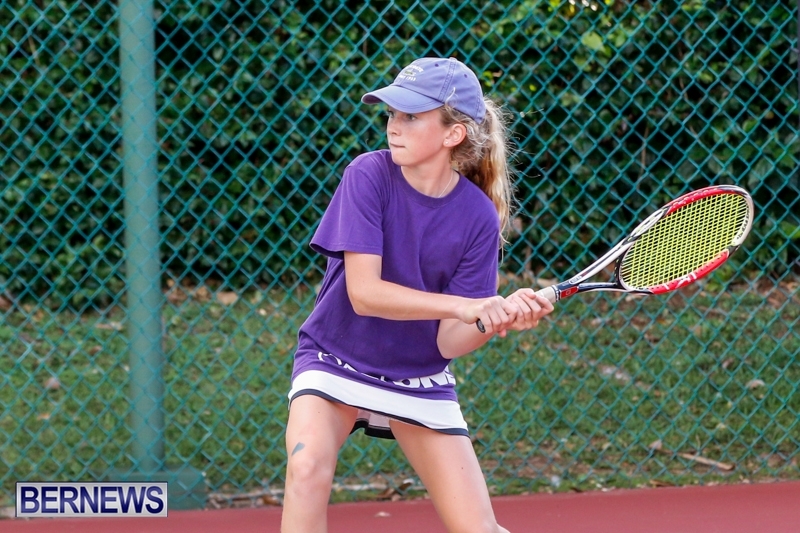 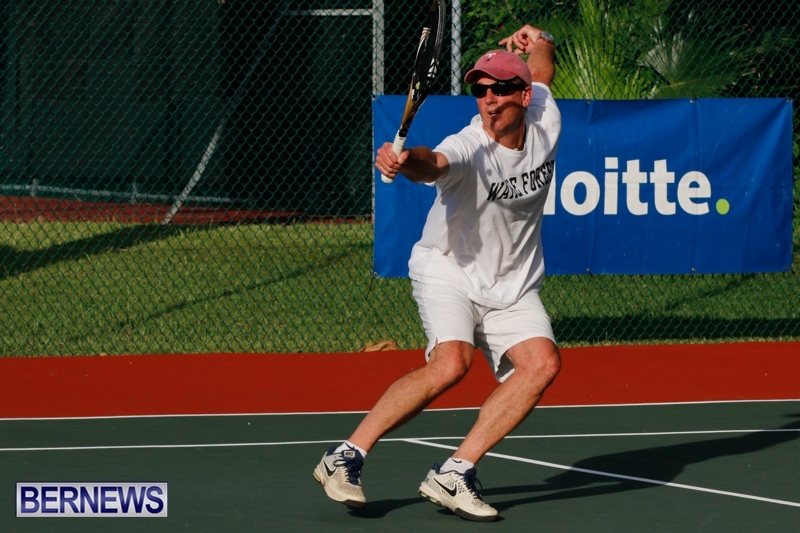 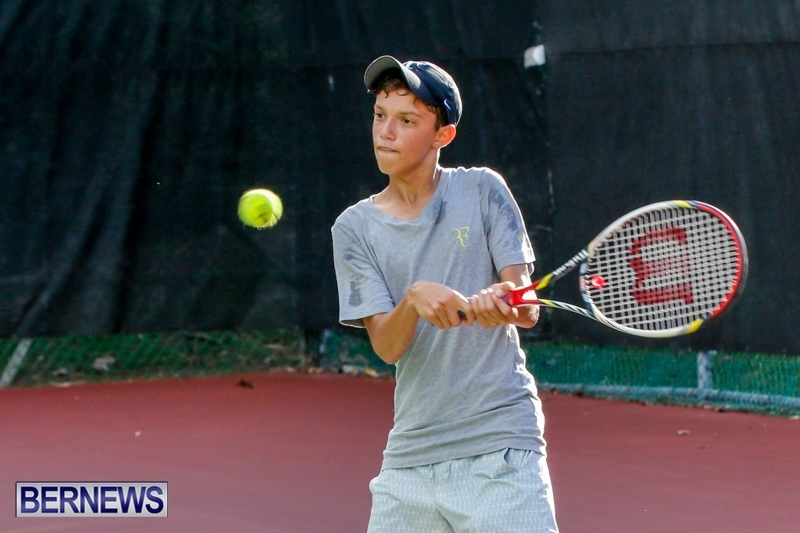 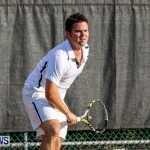 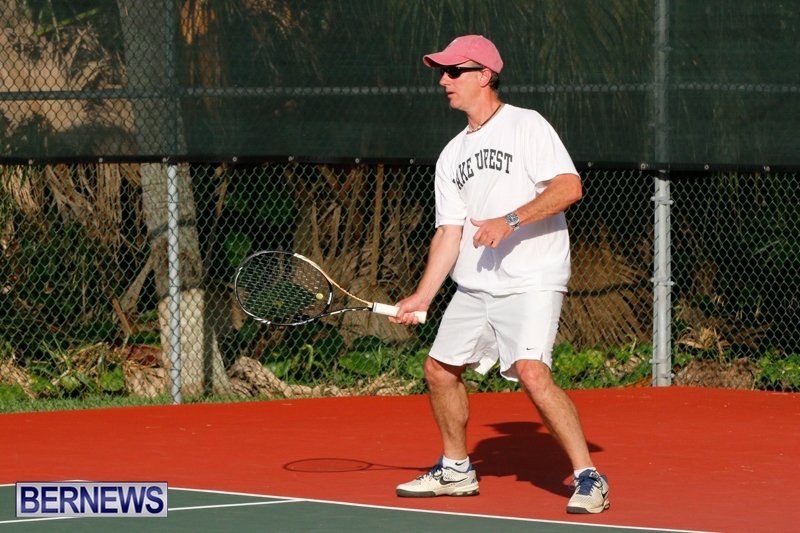 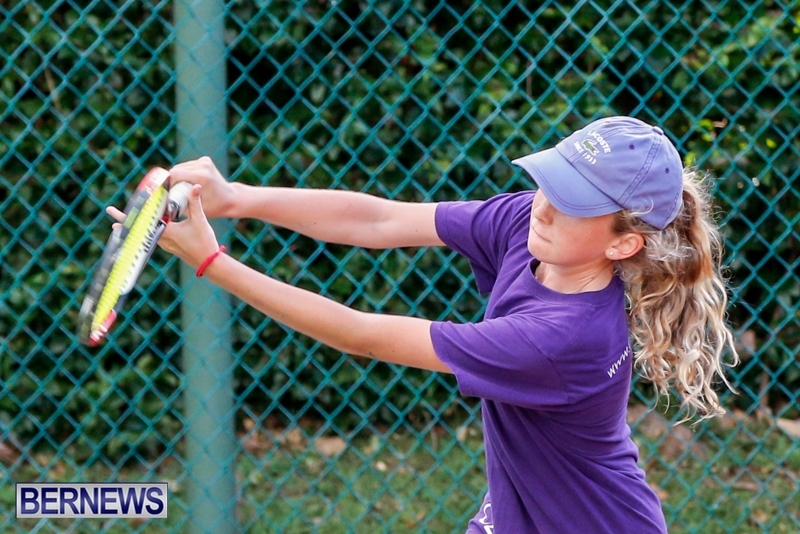 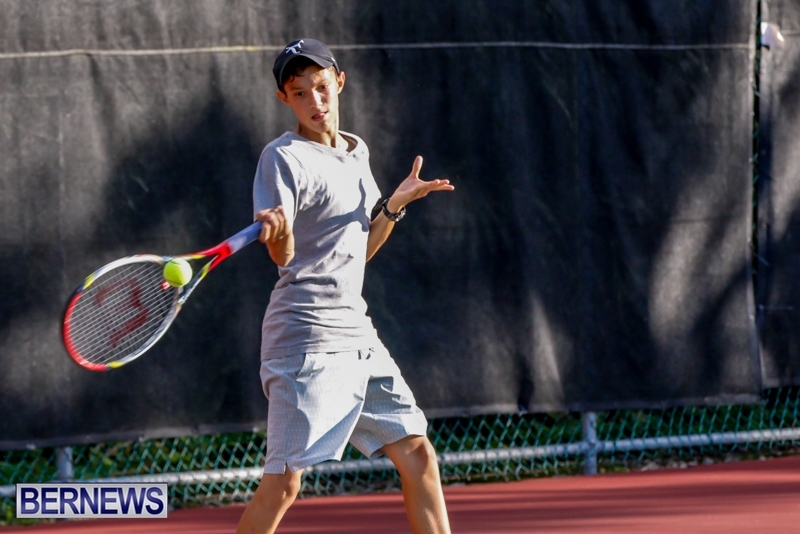 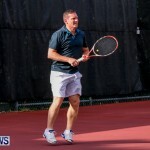 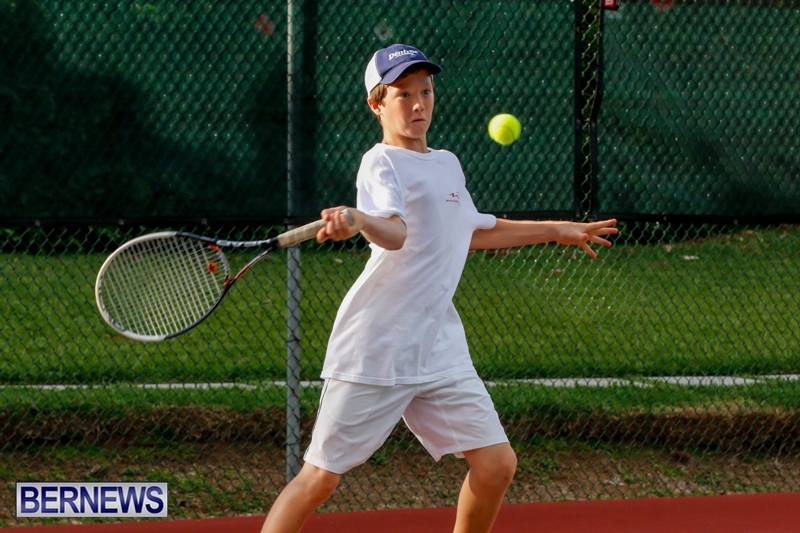 [Updated with video] The 2014 Deloitte Tennis Tournament continued at the Pomander Gate Tennis Club yesterday [June 9], with the third day of action seeing teenagers Billy Boyle, Courtland Boyle, Nick Lines, and Luke Stirling all pulling off major wins. 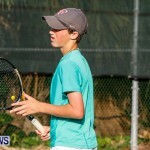 Number one seed Gavin Manders returned from his Davis Cup challenge won his match in straight sets Connor Anderson 6-1, 6-2. 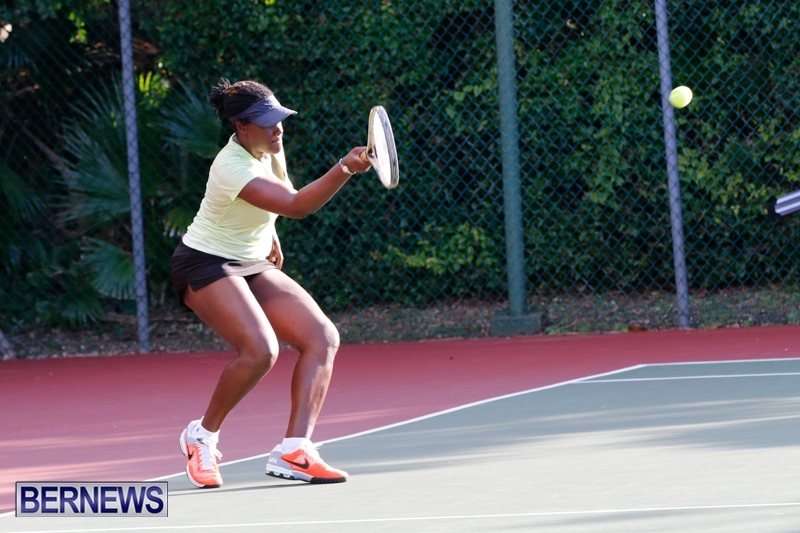 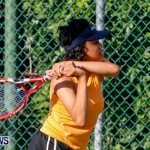 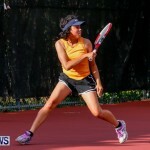 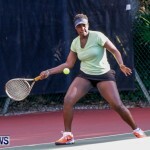 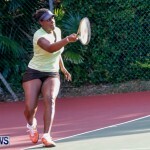 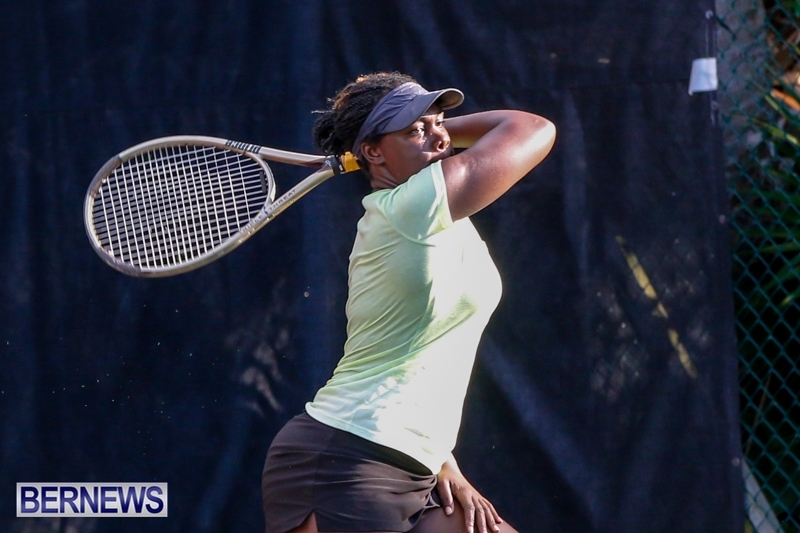 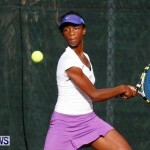 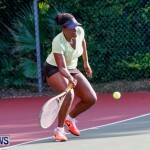 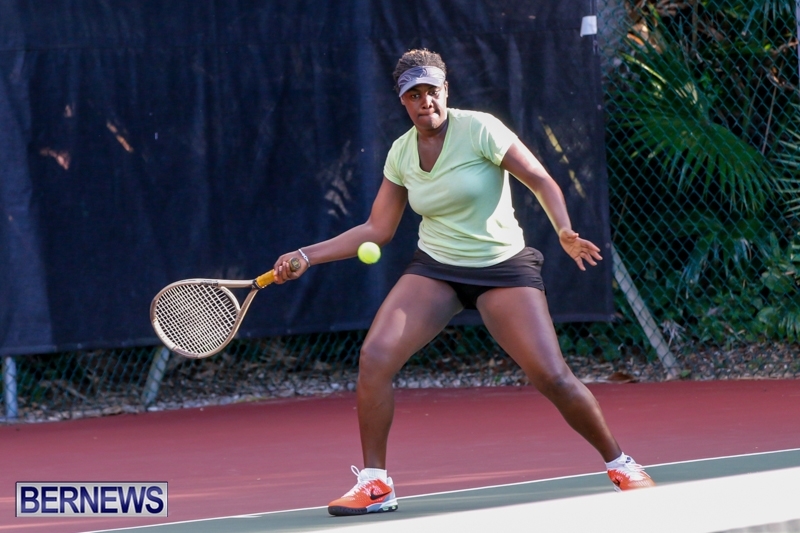 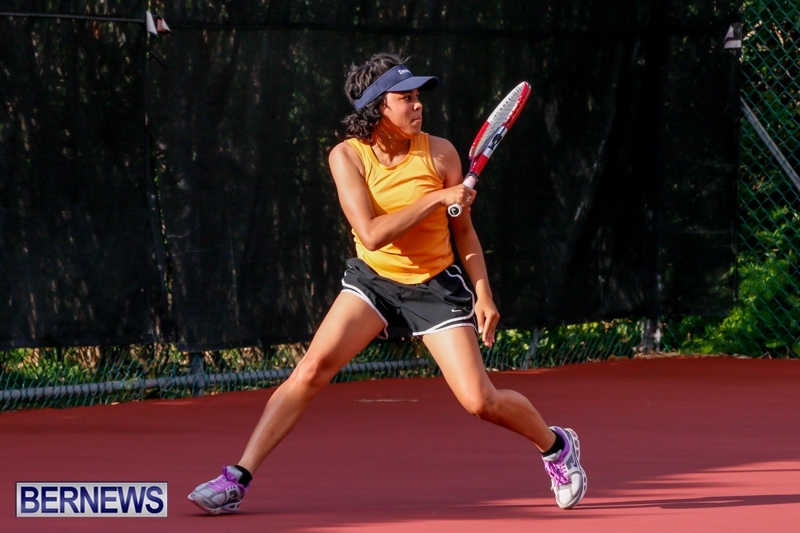 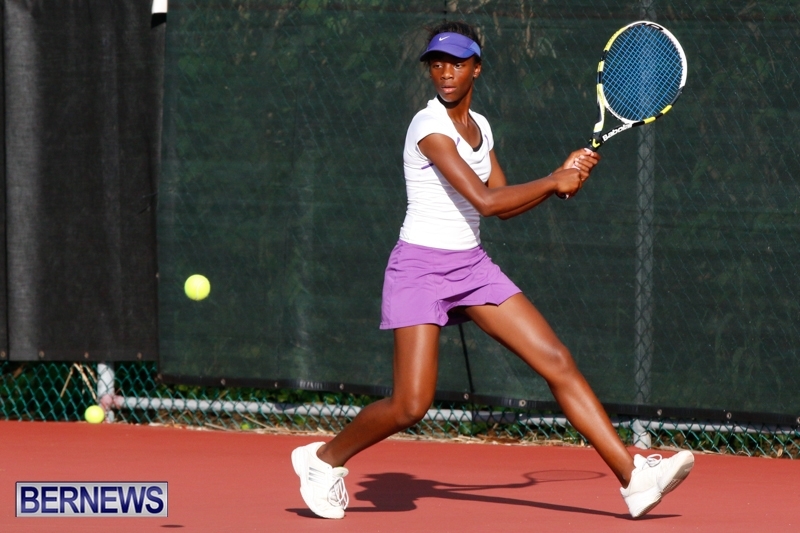 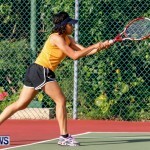 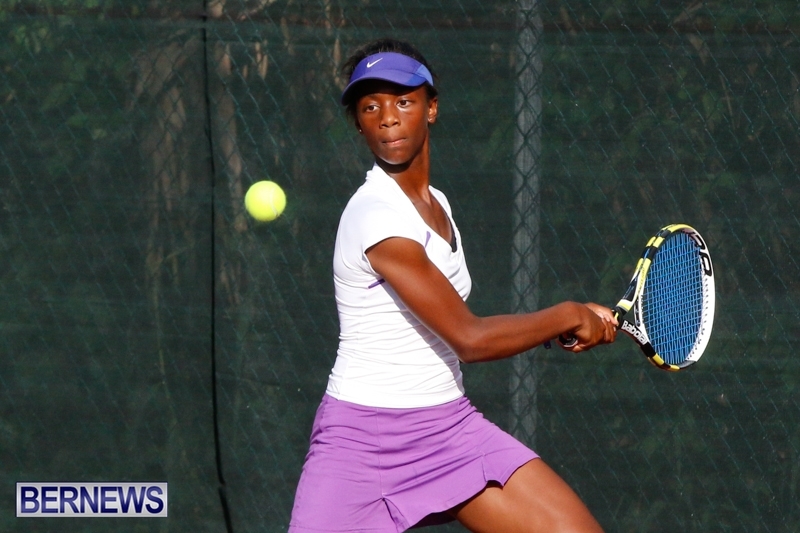 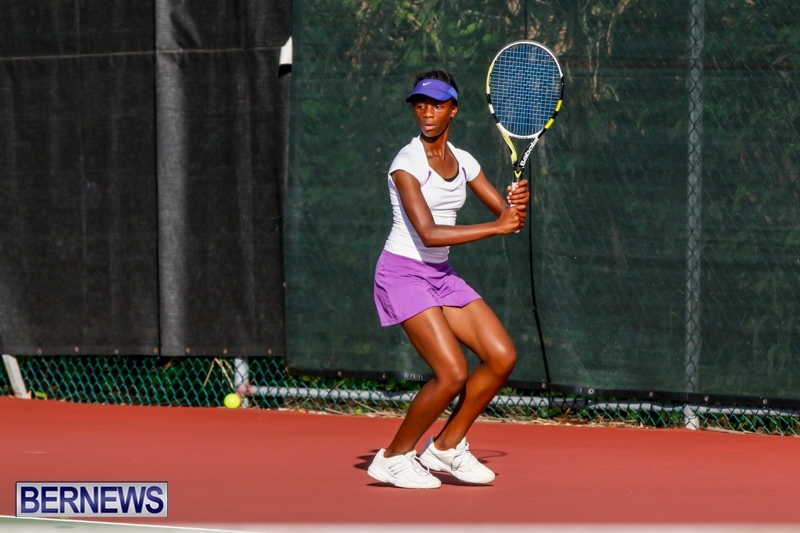 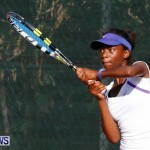 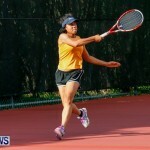 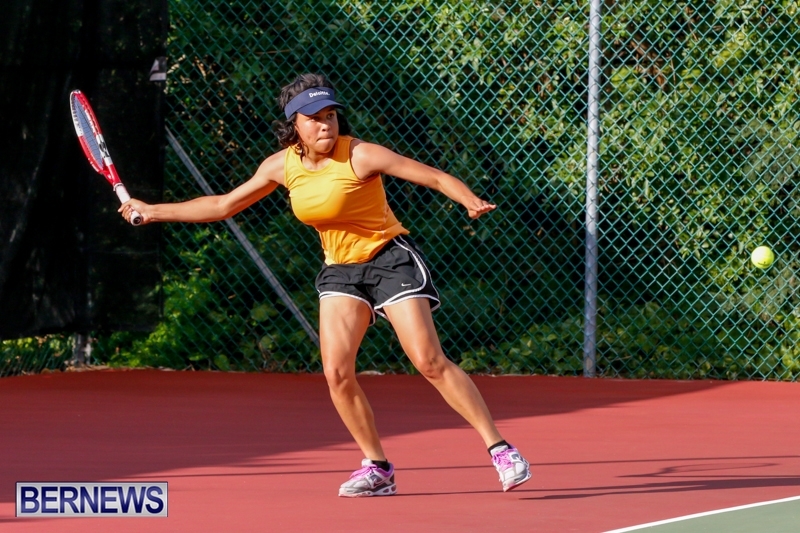 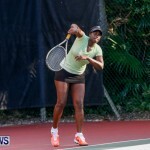 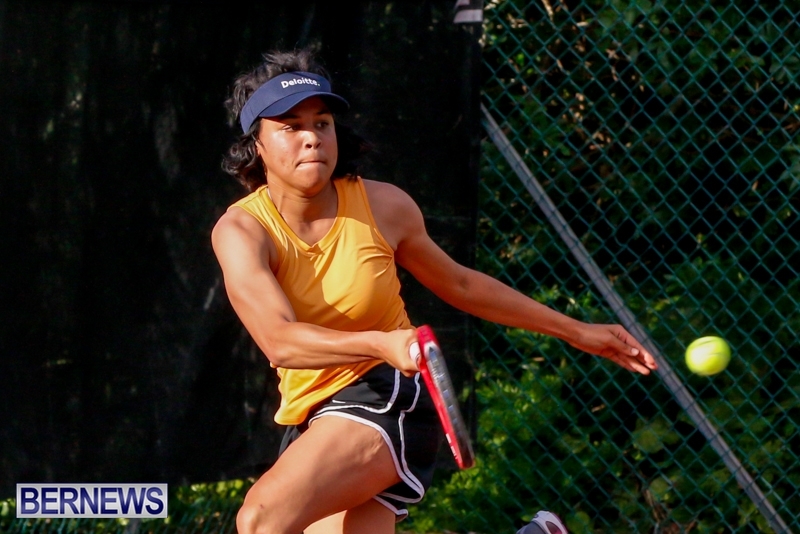 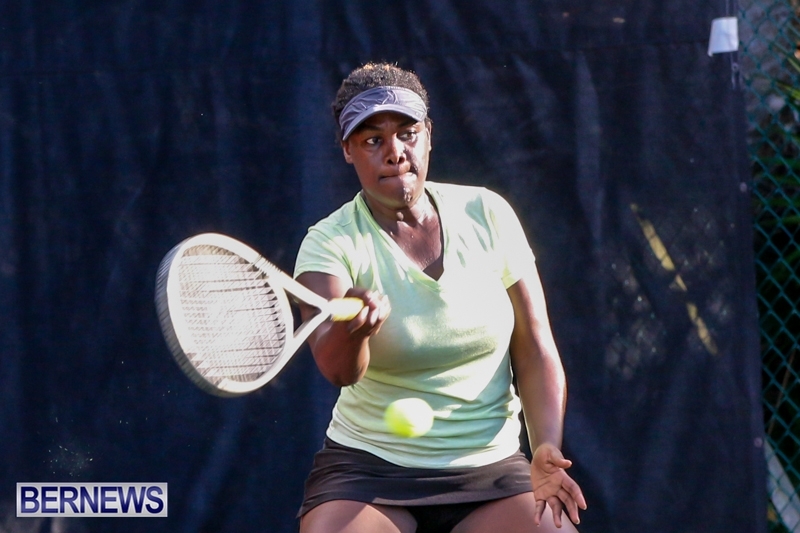 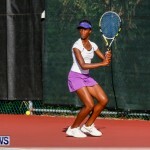 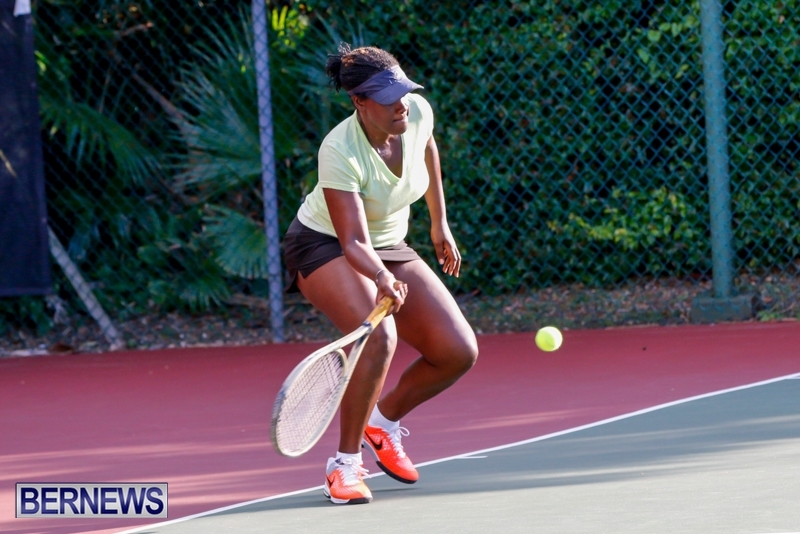 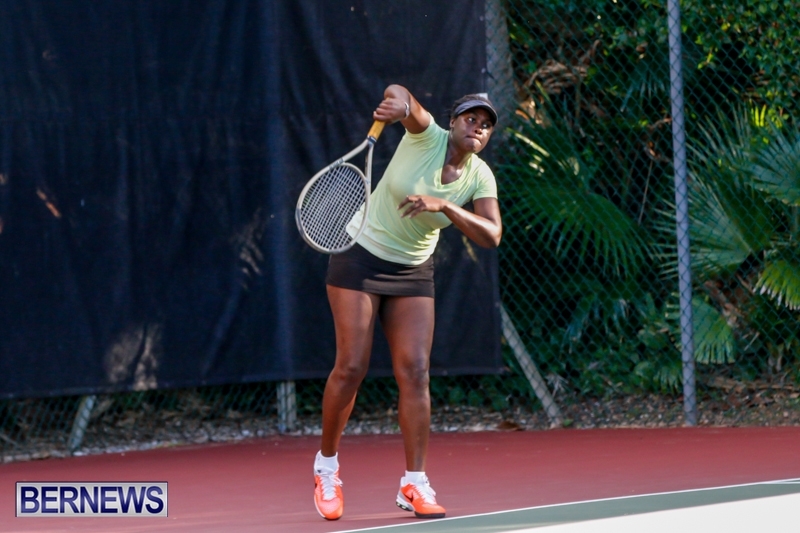 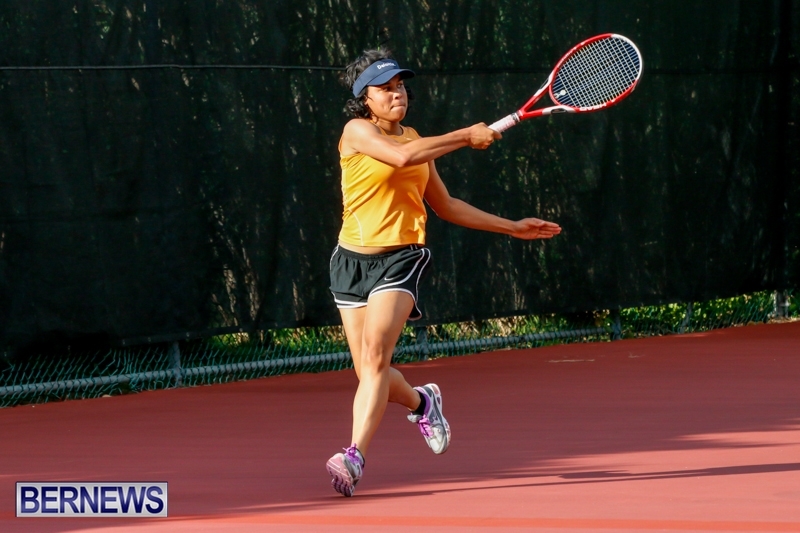 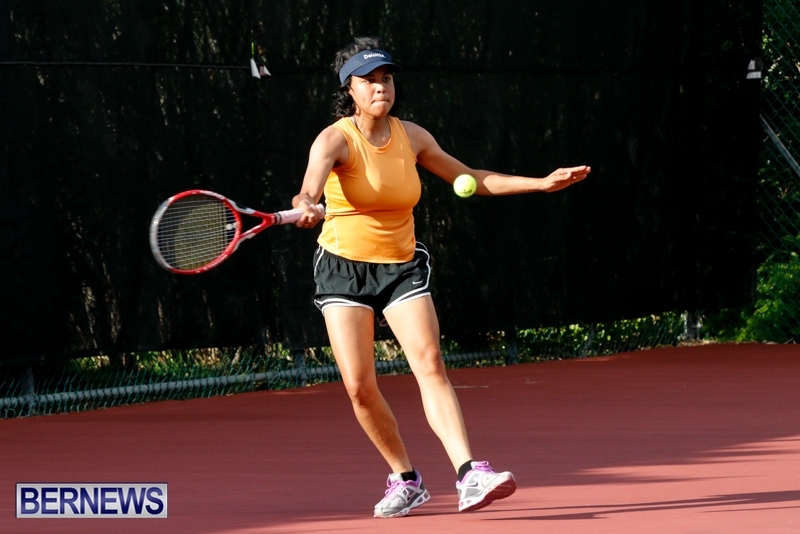 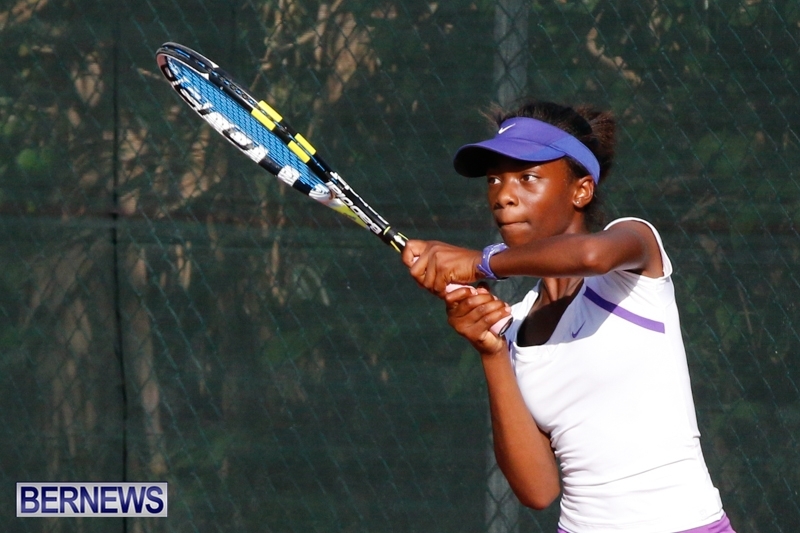 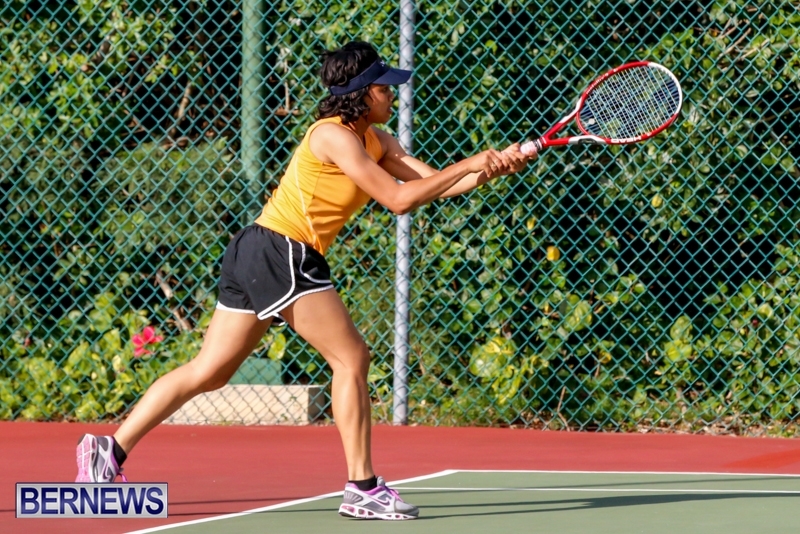 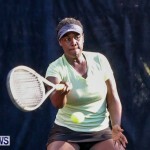 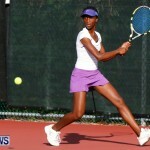 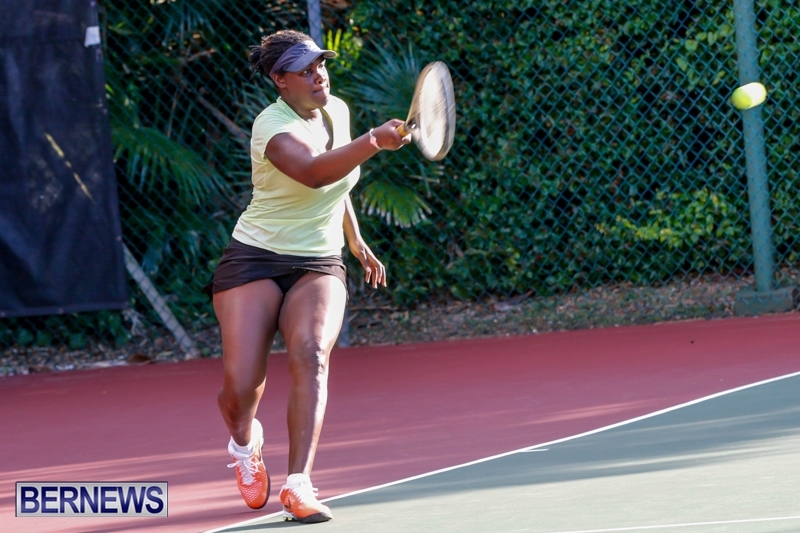 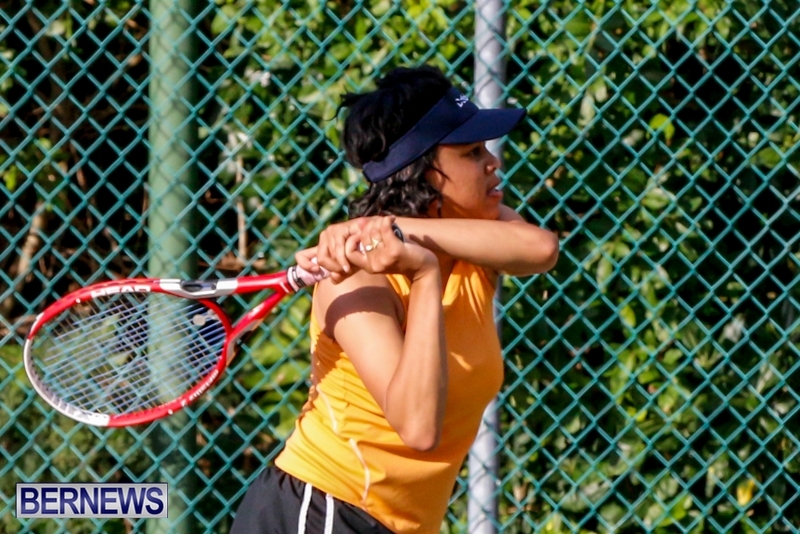 Charmaine Thomas returned to action taking to the court in Ladies A Singles she defeated Lauren Way in straight sets 6-3, 6-5.